May of 1865, General George Armstrong Custer had completed his US Civil War duties and was ordered to Texas to command a division of US Cavalry. Texas was of vital importance during reconstruction preventing the possible invasion of Emperor Maximilian’s Army from moving across the Mexican border. Custer had requested a leave of absence from the US Army to accept the position of Chef of the Mexican Calvary offered by President Juarez in the war against Emperor Maximilian. The requested was denied and Custer accepted promotion to Lt. Colonel. 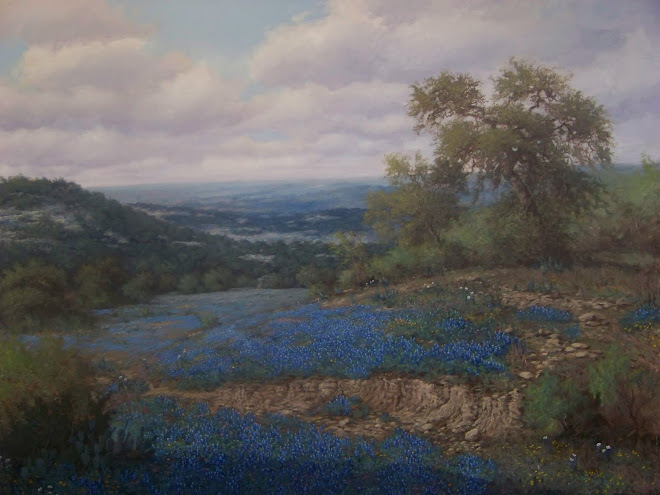 He first stayed in the town of Hempstead, Texas before being offered locating to the Capital City of Austin, Texas. Hempstead was developing into a strong shipping town able to provide cotton and cotton seed oil through the Houston and Texas Central railroad. It had been an important Confederate logistics location since it was 50 miles northwest of Houston and the port of Galveston. 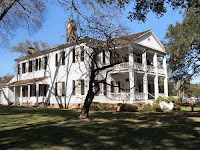 Commerce grew for Hempstead after the Civil War and Custer found the likes of the Liendo Plantation he used temporarily - Built in 1853 by Leonard Waller Groce, son of Jared Groce, who was one of the largest land owners in Texas. Originally a Spanish land grant of 67,000 acres assigned to Justo Liendo, the plantation's namesake. 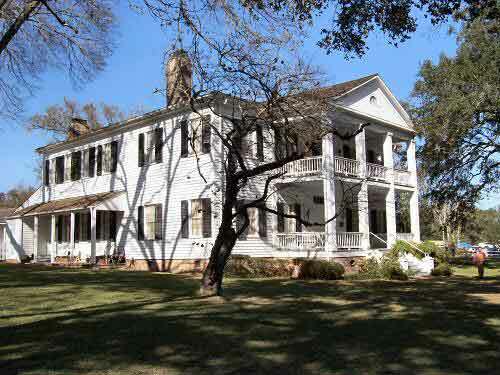 One of Texas' earliest cotton plantations which today still stands and is often used for Weddings with its attractive white colonial finish. The plantation www.liendo.org today also prides itself with Detering RED Brahmans earning several national championships. The Liendo also conducts historic reenactments of the civil war during each November. As Hempstead community grew, political groups representing the many ideas of free blacks, Hispanic, Angelo northerners and southerners grew as a melting pot of Jews, Catholics and Protestant faiths. Radical extremist, Green backers, Populists, Black and Tan, Lilly Whites along with prohibitionists each express their different views towards the future of Hempstead which was also the county seat to Waller County. The town has been graced with characters that often seem more like the folk lore of a dime store novel or perhaps legends as large as the state of Texas. Lillie E. Drennan was the first woman to obtain a commercial truck driver's license in Texas. She operated her Hempstead freight truck line wearing slacks with her six shooter holster strapped to her waist along with the large brim silver belly hat with the unblocked crown. Lillie didn’t take any lip off any man or allowed her trucks to ever be high jacked. Through the decades, Hempstead like most small towns changed. It survived rough times, good times and found more oil and gas or cattle ranching developments over the once ambiance of cotton fields. Hempstead even became the nation’s largest watermelon producer through the 1940’s earning the title as the Watermelon Capital celebrated every July with the Watermelon Festival. 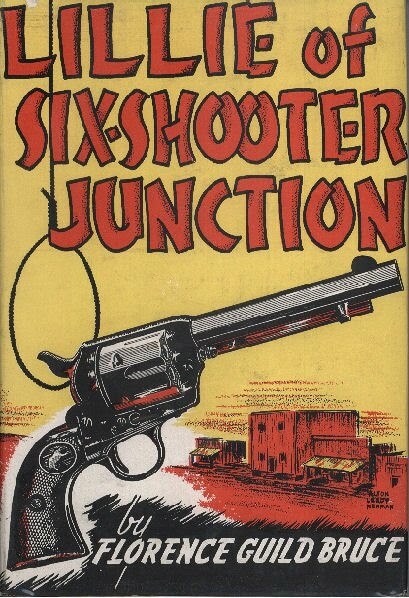 As you drive into Hempstead today, much has changed since the day of the known “Six Shooter Junction.” First off the road one might shop at Frazier's. www.fraziersconcrete.com Texas’ best known resource for home and garden décor and commercial site furnishings. For over half a century, Frazier’s is the place to connect with the traditional, the unique, and the hard to find elements that home owners and trade professionals seek to obtain. Eight Acres of Fun viewing water fountains, cut rock and unique landscape items. Just down the road one finds the DiIorio Farm and Roadside Market. The large 20,000 square foot open air market is open year around with farm fresh produce. The DiIorio Family www.diioriofarms.com has been growing fruits and vegetables for the public for four generations. Along with their grown fruits, nuts, and vegetables, they also produce Jar goods, gift baskets, flowers and sale outdoor grills along with outdoor furniture. Then as you come down the quiet road of (Business 290) rest at 510 10th street the business “SIX SHOOTER JUNCTION.” Dana Frazier, the owner of a unique boutique holds the once given boisterous name of Hempstead by travelers due to the shot’em up reputation. 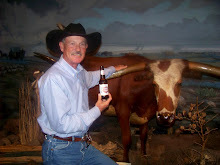 However, the Boutique is far from hostile and ever bit the hospitality of Texas friendliness. One might feel as family among friends in this small boutique which offers customer service in a polite southern style. The sales clerk might offer shoppers a glass of Texas sweet Tea or perhaps a Popsicle for the kids as mom’s browser through the store searching for a special gift. The atmosphere is pleasant and the staff is personable. In the circle of close friends, Dana saw a need for her community of Hempstead. Her friends often complained about having to drive out of town to shop. “Wouldn’t it be nice having a store here where we can shop” stated one friend of Dana’s. Dana who commutes daily manages a large Jeweler business in Houston. Taking her skills and listening to the needs of her community, she put the ideas into motion. Recruiting friends and researching the needs, she noted items of importance for the boutique. Unique items like Homemade Candles, T-Shirts, Tank-tops, Cute dresses, Purses and Funky Fashions. 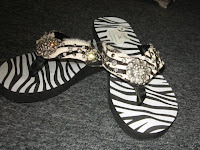 Custom Cowboy Hats, cowhide bling flip flops, custom jewelry and religious items. In 2008, Dana launched the store. Today, her friends help operate to store being closed only on Monday and Tuesdays. What is more unique to the store is the superior group of ladies who operate the business. 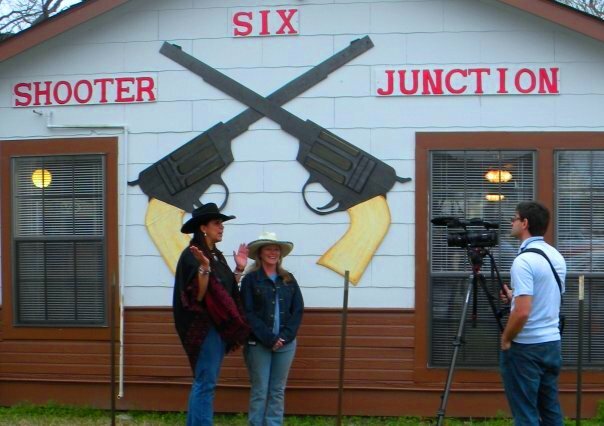 Each employee has a story of their own with charming personality and Texas character that makes “Six Shooter Junction” inviting. They provide for the pleasant customer service in addition to working other careers to provide this boutique for their community. Mary Hill Hebbel is one of Dana’s best friends and sales clerks. Mary is truly the friendly good ole country girl working at “Six Shooter Junction” part time. She adores horses being a member of the Bellevue Equestrian Drill Team that earned the 2010 USEDC Division Championship. When Mary is not at the boutique, she just might be educating a group of school children about farm life through her personal business “Party Animal” with a Pony that can pull the rabbit out of the hat. She also does corporate shows with her Texas Long Horn used for riding, photography and business marketing. Mary also shares many of the historic tales of Hempstead and some about her dad, once a renowned Bear hunter. Her family even raised two bears as pets. Donna Caldwell manages the store. Donna is Dana’s mother who moved to Hempstead to be close to family. Dana’s daughter Rachel Frazier assist with managing an a huge inspiration to create the boutique states, Dana. While one lady is shopping, Donna offers a “frosty pop” to the lady’s child while she continues shopping. Be it a Popsicle, tea or a soda…it’s on the house. The atmosphere is pleasant with so many items displayed through out the store that will catch your eye. One display features “Red Star Rigging” cowboy hats. Likely you have never seen anything quiet like them. The awesome hats both straw and felt are finished unlike no others by hand. Michelle Crite is the owner - designer of the western hat line who also works one day a week at the store. 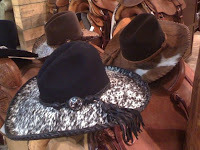 Noel Orsak, who volunteers for the Houston Stock Show and Rodeo Committee said, “There’s not a more unique Western Hat. Red Star Riggings is the Best.” They each are custom design with wrapped leather laced brims. Some brims made of cow hide, tooled leather, exotic skins such as Ostrich with features like Turks head wrap latigo hat bands, horse hair bands and even custom beaded designs. “No other Hat maker finishes a hat as well as Red Star Riggings” continued Noel. In another corner of “Six Shooter Junction” is CHARLI'S CORNER.....this is the space where you will find young girl accessories and cute T's. 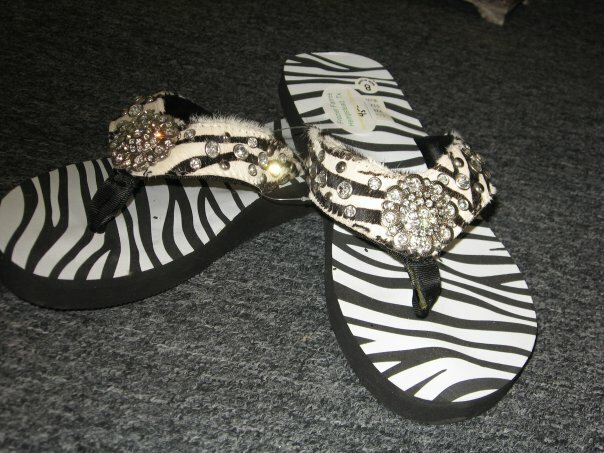 Lots of Zebra items like purses, wallets, jewelry and Zebra Rubber Boots. Also, in CHARLI'S CORNER is a brand new SPIRIT SECTION.....here you can stop in and buy cute items for teacher's gifts, great T's to wear to the school games and they even will custom make them adding any name or numbers on them...oh, and don't forget the BLING. Lots of BLING! Charli traveled with Mary to her Equestrian Drill Team Practice setting up a table to sell some items to drill team members. After Charlie was crown 2009 Hempstead Watermelon Princess, she took her $500 award and invested into her area of the “Six Shooter Junction” boutique. “The boutique is very special for the community” states Dana. A town that has only a few restaurants and the only gathering spot is sipping coffee is at a table inside the Brookshire Brothers Food and Pharmacy grocery store. “Six Shooter Junction” provides a gift shop for the area along with hosting several ladies parties which these entrepreneurs of Town Princess to Jeweler Manager are giving something back to their community. Hempstead area also host several wineries. Retreat Hill Winery and Vineyard www.retreathill.com received 2009 Vintner's Blend and Gewurztraminer was awarded the bronze medal. 2010 International Wine Competition, when the judging was complete, the Bordeaux-style Rustic Red Reserve and their Blazin' Blush White Zinfandel each took home a bronze medals and their Claret-style Cabriolo took home a silver medal. Each year the Waller County Fair www.wallercountyfair.org/index.php hosted in Hempstead late September running through the first part of October features a livestock show and projects from area youth organizations of 4H club and local FFA classes, Old fashion rodeo with both professional and amateur competitors, Carnival, dances and great music. Hempstead, Texas may once been the blemish history of heated discussion. Today, the only discussion is figuring out where to stop at shop first or which pair of cowhide flip flops to purchase down at the junction. The “Six Shooter Junction” of Hempstead, Texas is what small town shops once were built upon the needs of a town, the friendships and the joy to preserve a piece of history.